Sometimes when you’re too busy, the best thing to do is try a new project. Well, maybe not. 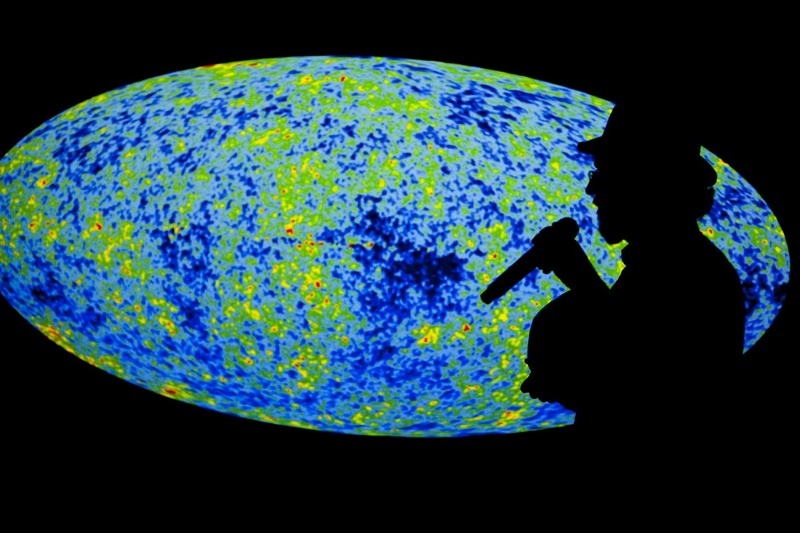 In any case, I didn’t have time to write a full blog post, so I recorded a (relatively) short podcast filling in some of my thoughts about Monday’s big cosmology story. I don’t think these are contrarian ideas, just good science sense. Basic correction to typical popular/journalistic reporting.